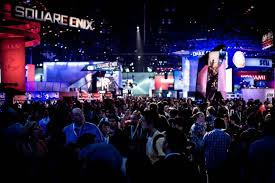 With E3 2013 underway, developers are preparing to present their titles. Below is a list of all the games that will be shown at E3. List continued after the page break..